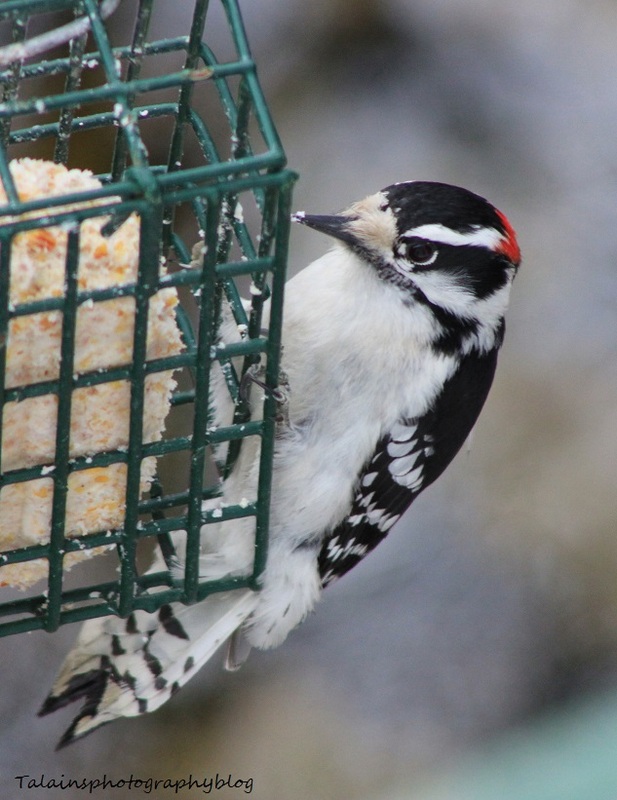 This image of a Downy Woodpecker was taken March of last year at my home in Binghamton. I haven't seen much of the this year here yet, maybe I'll get lucky latter on this year. Enjoy your evening ! 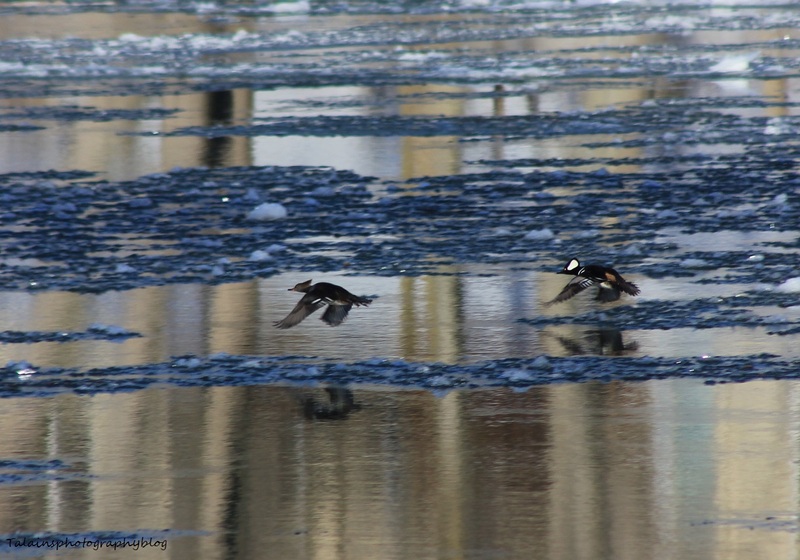 Another image from this week of a pair Hooded Mergansers flying down the Susquehanna River in Binghamton. 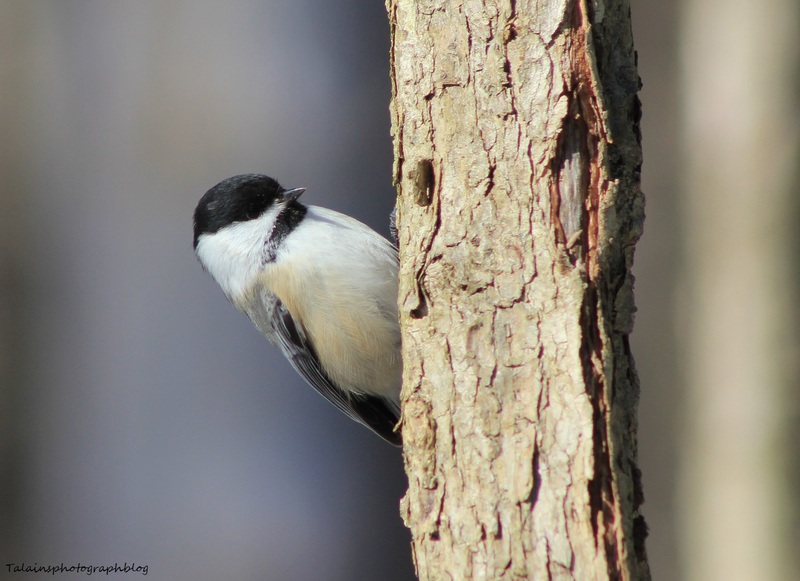 A Black-capped Chickadee from the back woods this week. 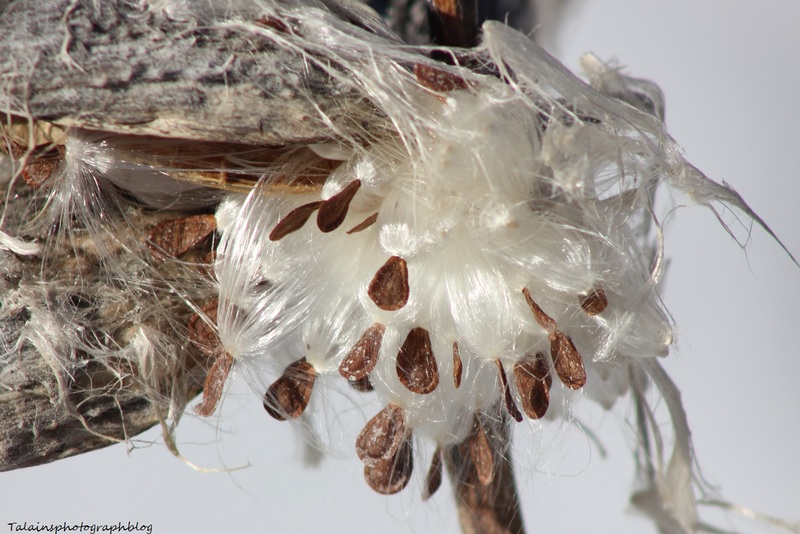 Milk weed pod expelling its seeds along Pennsylvania Av. in Binghamton. 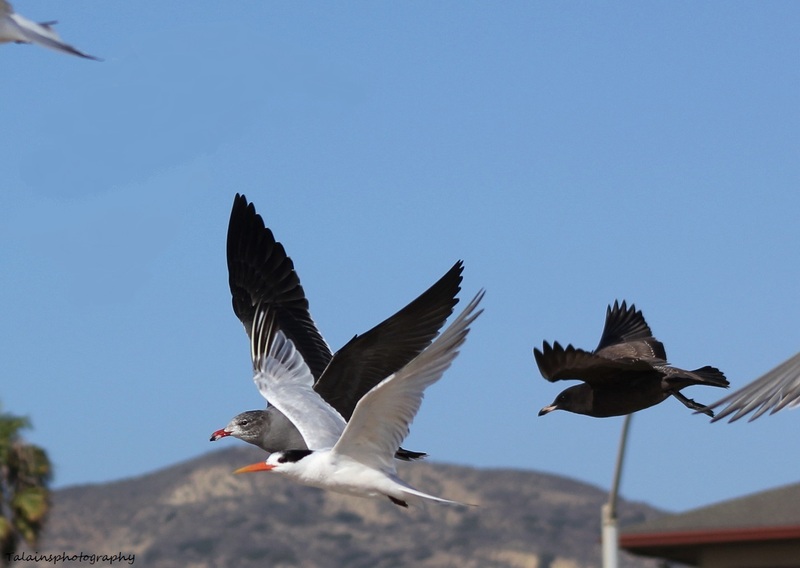 My grandmother once told me many years ago when I was very young that the white hairs on the seed were angel hairs and that why these fly through the air so gracefully. I remember that that astonishes me in its self, angel hair or not. Bless you grandma for the gifts I can remember as you watch over me from heaven. 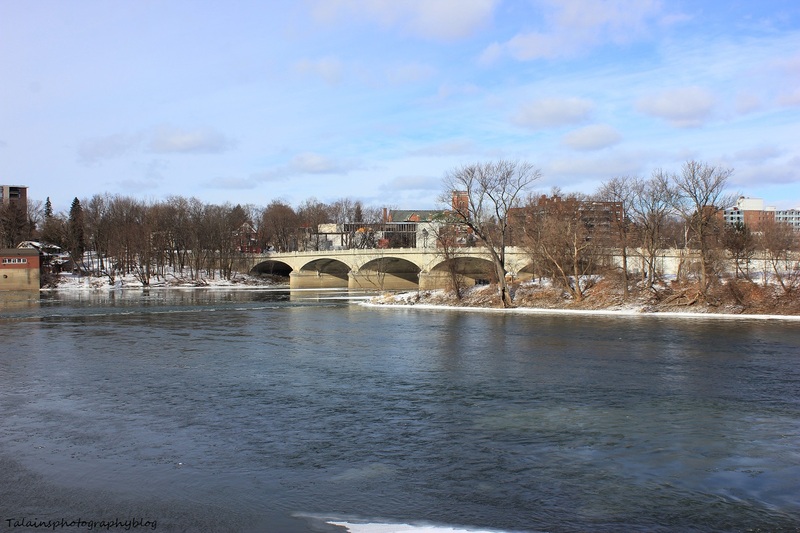 Two images taken this week of Binghamton area. 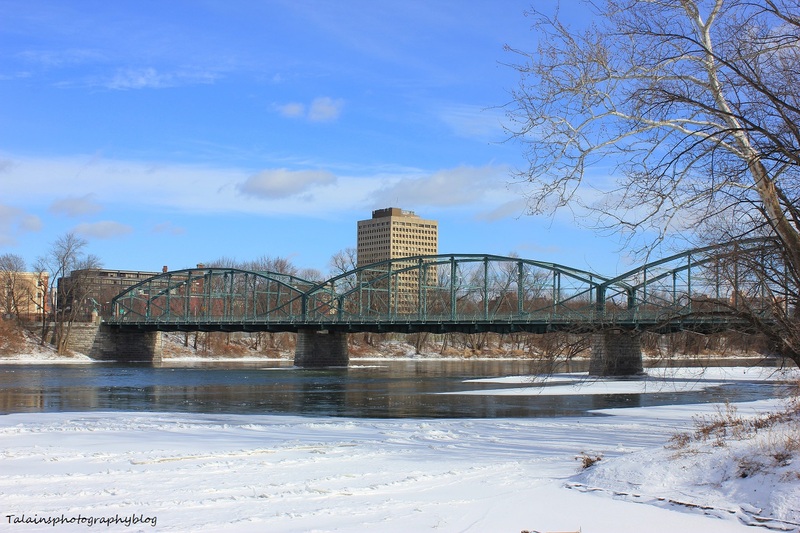 The Washington St. Bridge on top with the State Office Building looming in the back ground and the Riverside Drive Bridge is on the bottom. Today is about the same as these images. Got to love the sun, its been hiding from us here. Enjoy your Day! 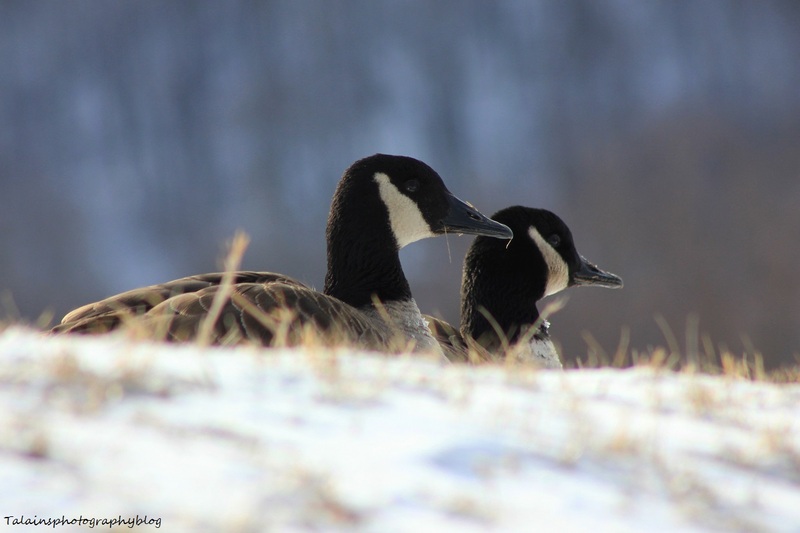 Canada Geese laying down on the top of a flood wall along the Susquehanna River in Binghamton, NY . I was not really happy with my last post so I through this one on for today as well. First time in a long time I've had four posted. 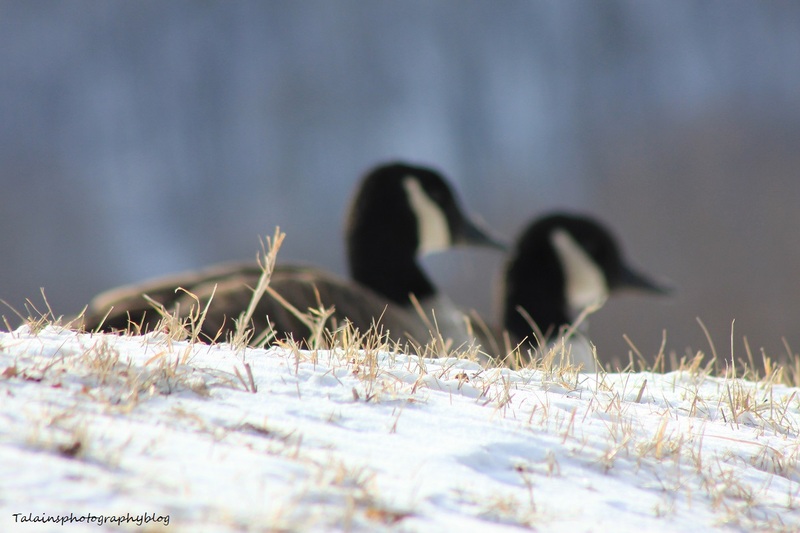 These images are from this past weekend little adventure. 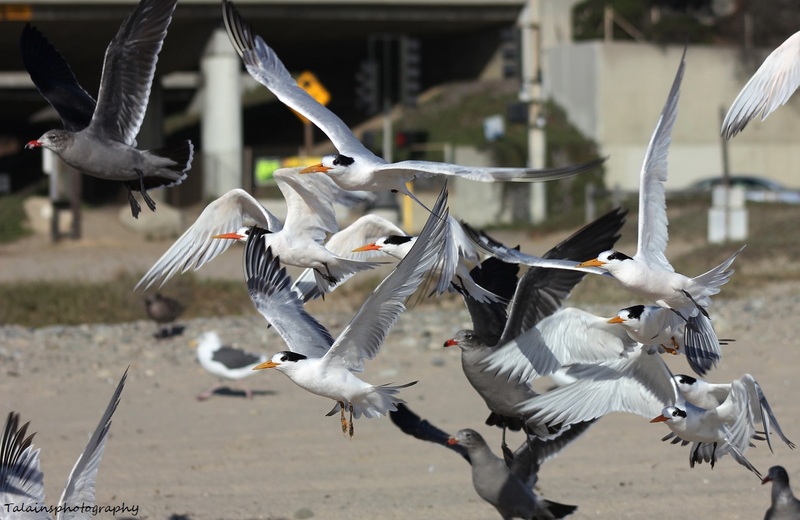 Royal Terns and Heermann's Gulls taking off as my boys approached them on the shore line at State Beach Ventura, California.